Who loves to shop online? Well, many people prefer to shop online for the reasons like SAVING TIME and AVOIDING CROWDS. As per as the eCommerce perspective, more than 80% of online population has used internet to purchase something and more than 50% of online population shopped online more than once. And take note, Philippines is one of the highest growing in terms of Online Shopping. How about shopping online and get paid? Sounds unbelievable, doesn't it? But yes, it is real! 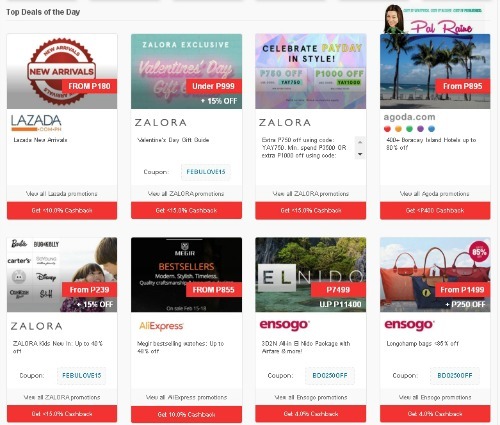 The most popular cashback online site in Malaysia, Singapore, Indonesia and India is already here in the Philippines in collaboration with Bank of the Philippine Island and Globe Telecom. This shopping site will give you different approach in online shopping. 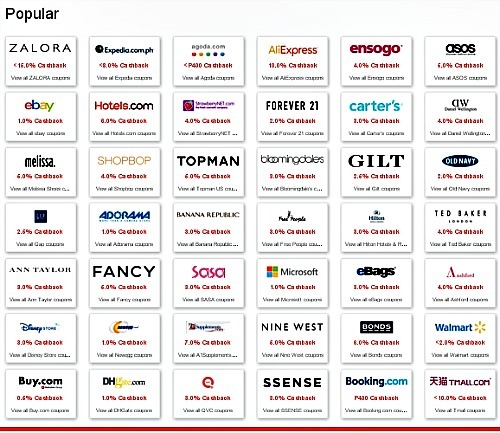 It gives you the best deals and discounts on many popular online stores plus CASHBACK! Their partner stores will give them commission, as Shopback bring back that commission with you. It is a great SAVING indeed! By using ShopBack you can SAVE MORE and EARN MORE. It's like when you spend PHp1000 in buying online with ShopBack on brand (like Sephora Philippines) with 5% CashBack, you will get PHp50.00 as your CashBack. See? Shopping is great, but earning money at the same time is the best! How can I get my CashBack? It's so simple. 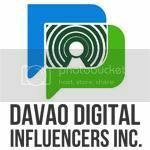 Visit SHOPBACKPH and create an account, here you can choose to use your FACEBOOK ACCOUNT. And if you are looking for something specific you can choose the category you want, from FASHION, TRAVEL, FOOD & BEVERAGE and ELECTRONICS. Choose among the popular sites and get directed to their website. The most common choices are Agoda, Lazada, and Zalora. Make a purchase. And get your CashBack in your ShopBack account within 48 hours. Redeemable within 60 days. Request payout if your CashBack is ready. Cash out to your Paypal and/or to any bank account like BPI *exclude BPIF, BDO, METROBANK, EastWest Bank, China Bank, Security Bank, RCBC, UCPB, GCASH and UNION BANK. It's that easy. Stay in touch with SHOPBACK PHILIPPINES now!!! Amazing! I wasn't aware that it was available in India! Thanks for sharing this post with us. wow, this is amazing. I will try this next time I will buy online. 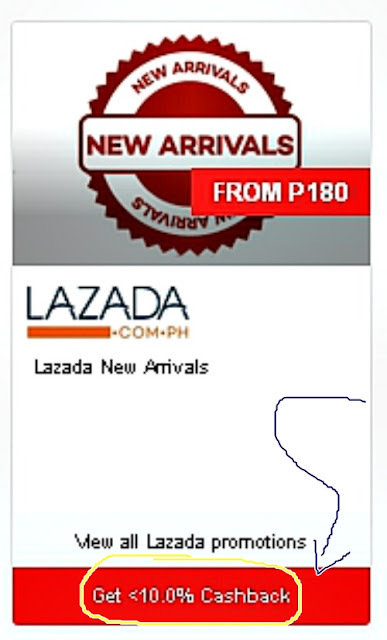 I am a frequent shopper of lazada and zalora. Thanks for this. Wow that sounds awesome. A lot of people will definitely be using this. Thank you for sharing. I don't really know if I can really do all my shopping online. So far, the only thing I buy online are airline tickets. I am wary about clothes and shoes which I need to really fit first. I am also wary of very expensive stuff which may not work. Online shopping is indeed convenient and offers good deals too. Great to know about ShopBack. Never knew I could get paid for shopping...sounds cool! Will definitely jump on it and get some shopping done! You far too kind for sharing!! There's so many different ways to shop now. The world is truly evolving quickly because of new technologies. Online shopping is one of my favorite things after I had the twins. It's because it's more convenient and efficient too. I couldn't just go out whenever I wanted to anymore because I had two babies to care for. This is a really great way to shop. You got more back with every purchase. 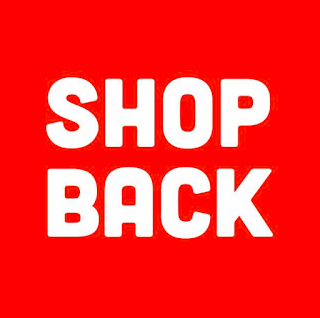 Shopping online becomes more valuable online with shopback! While I hardly like to shop online, receiving parcels are fun too! Wow! I'm glad to know that there's so many stores/brands now that participated and signed up with it. This can encourage more shoppers to also sign up and take advantage of the deal.